designed for Law Enforcement personel in under cover opperations, with concelable patches 2 front Chest and one Back side that can be printed or embroided by the user with Team Markings. 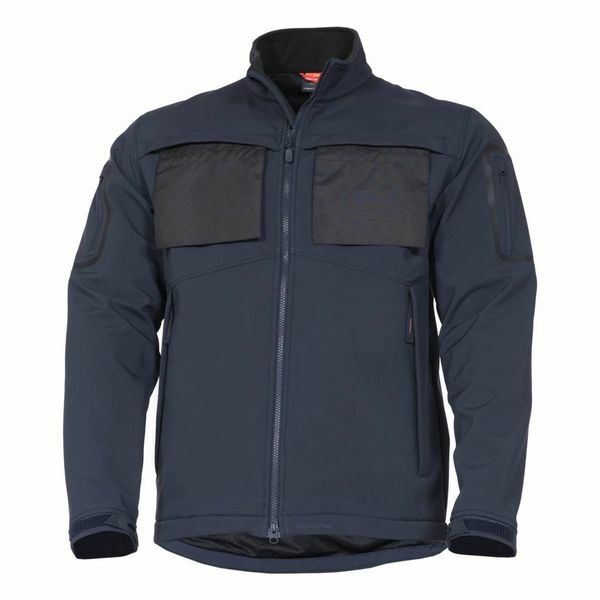 8000mm Water resistance and 5000mm Breathability and serves as light insulation and extra wind resistance, Under arm zipper opening for extra ventilation when needed. 100% Polyester soft-shell fabric | Storm|Tex® laminated 8000mm water-resistant and 5000mm breathable membrane | Dual direction YKK® main zipper | Mesh lined pockets| Arm pockets.